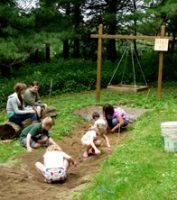 Located in a small white pine grove at 1901 Glen Mitchell Road in Sewickley, PA, Fern Hollow Nature Center Nature Play Area is the 1st certified Nature Explore Classroom in Pennsylvania and the 44th in the nation. Pathways lined by logs and native plants and mulched with shredded bark and pine straw lead families to areas that are clearly marked with rustic handmade signs. 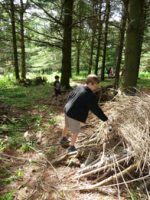 Fallen trees have been used to make benches, stools, doorways, building blocks, balance beams, mulch and signage. Native locust wood is used wherever possible for durability. Ferns and other native plants have replaced invasive plants. This spacious classroom is personalized with a fish pond for native fish, fossil pit and apiary. 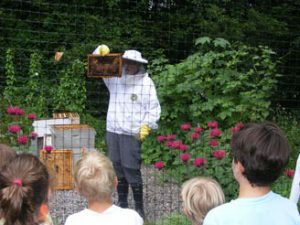 After smoking the hive, the beekeeper shows children how honey is stored in frames. 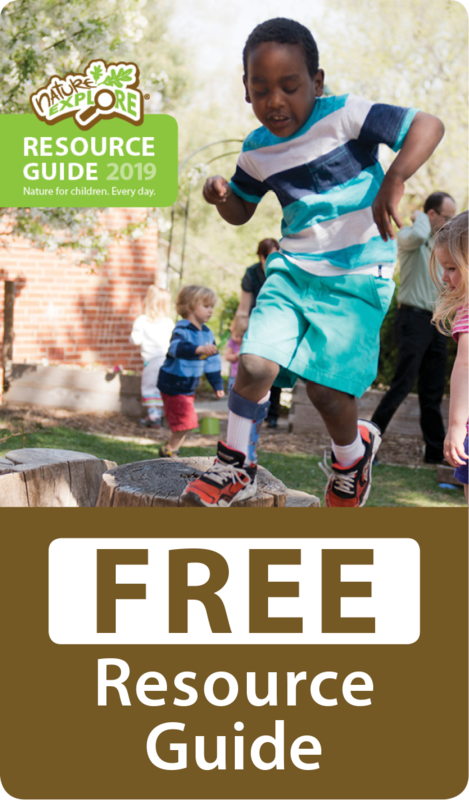 A community garden and berry and pumpkin patch provide the perfect spot for hands-on projects while being maintained through partnerships with local schools. 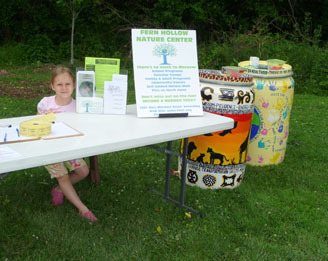 Low cost organic methods are practiced and local boroughs provide compost and free mulch.